Our mission is to provide professional substance abuse and dual diagnosis treatments for women in a caring and nurturing atmosphere while serving patients and their families through education and compassion. We strive to empower women to find their freedom from addiction and lead them on a path towards recovery. With focus on the identity of the woman, our goals are to facilitate education, interpersonal awareness, and behavioral change through continuity of care in a community setting that sustains a life of healing, hope and sobriety. Avery Lane is a clinically driven social model treatment center that specializes in women’s core issues and creating healthy awareness of the disease of addiction. Avery Lane is committed to the latest clinical approaches in helping our participants, while integrating evidenced and holistic-based, individualized treatment as the foundation of our treatment’s beliefs and principles. 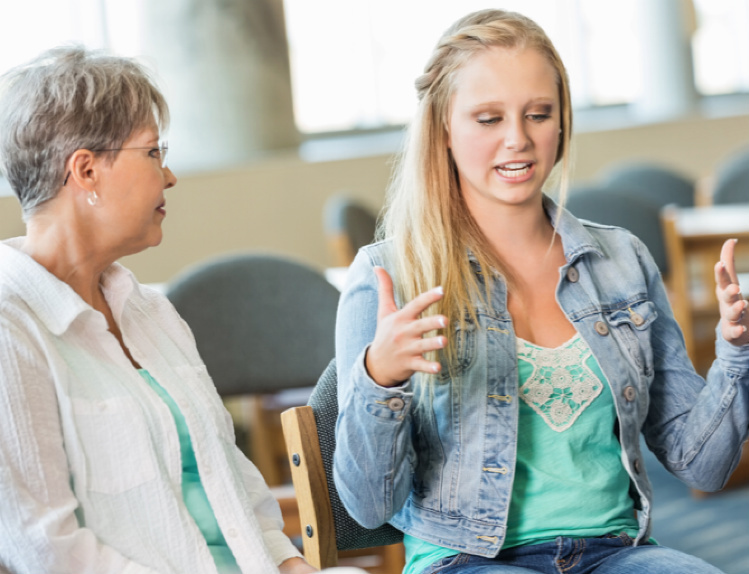 Founded upon extensive research, Avery Lane is dedicated to the prevention, education and treatment of addictive disorders, behavioral health issues, and relational disorders for women. 1. Brown, B. 2009 (Center City: Hazelden). 2. Covington, S. 1994 (Center City: Hazelden).